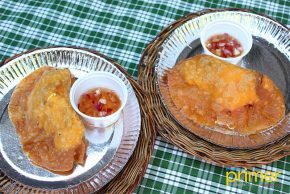 A trip to Ilocos region wouldn’t be complete without having a big bite of the famous local delicacy–the empanada. 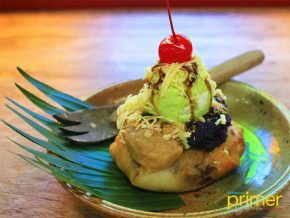 This staple Ilocano snack can be found almost everywhere around the province, but only one stood out from the rest of empanada shops around the town of Vigan, and it is Irene’s Vigan Empanada. 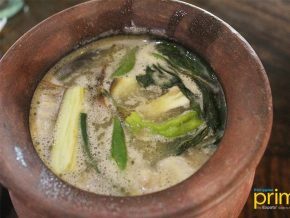 Here in Candon, Ilocos Sur, you'll find the Home of the Best Sinigang na Lechon in town. 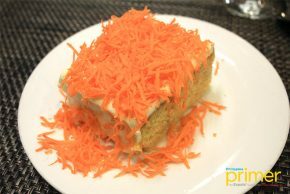 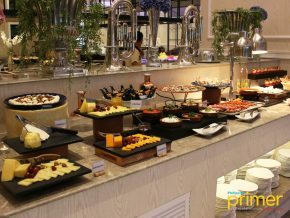 Inapuyan Resto Grill is the sister restaurant of Bon Savour Catering Services, a canteen concessionaire from Pasig City. 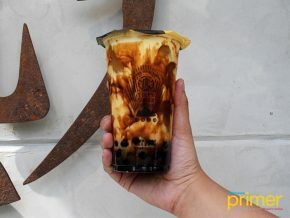 Tourists are in for an Ilocano feast, so everybody’s off to try every restaurant around, leaving behind the trend of cafes and milk tea shops in Manila. 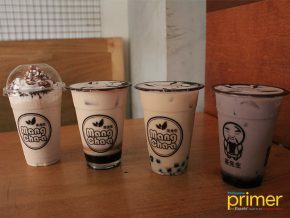 So while we’re in town, we roamed around and found a gem waiting to be discovered—Oh Six Oh Eight. 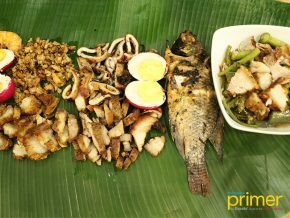 From the humble beginnings of a small food cart to becoming the famed grilled restaurant in Ilocos Sur, Ihawan sa Caoayan's nipa hut dining place continues to serve customers a traditional Filipino style kamayan experience. 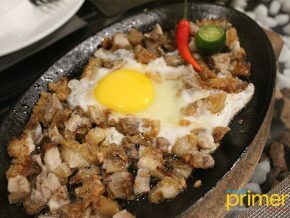 When in Vigan, one should not miss the great food that comes along the history and streets of Calle Crisologo. 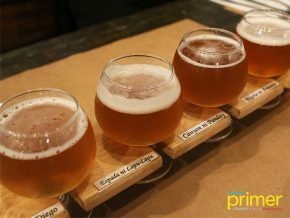 A few walks away from it is Casa Lourdes, housing Calle Brewery that serves not just fresh seafood and smoked meats but also home-grown crafted beers. 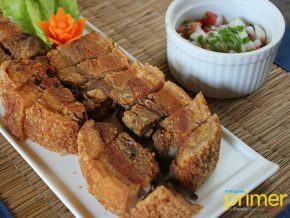 Nestled only a few blocks away from Calle Crisologo, Uno Grille is the home of classic grilled favorites and Ilocano dishes, managed under Grandpa’s Inn’s chain of restaurants. 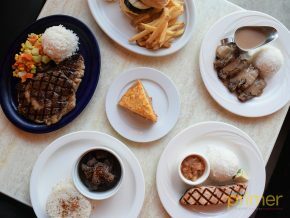 Uno Grille is your one-stop dining spot for a variety of charcoal-grilled pork, chicken, beef, seafood, and vegetables. 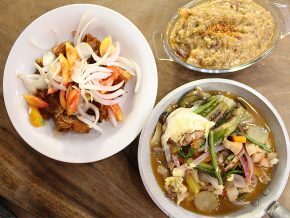 Whether you’re in a hunt for something local past midnight or just roaming around and taking in the beauty of Vigan, Kuboville is just around the corner serving Ilocano favorites twenty-four hours a day. 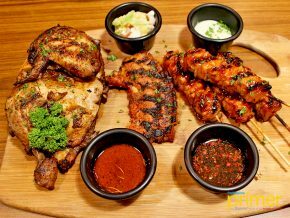 Tipsy Pig Gastropub at BGC is, pardon the pun, a great place to pig out whenever there’s a cause for celebration. 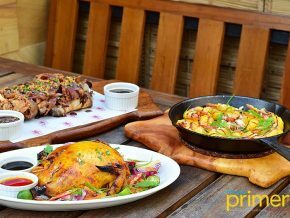 Apart from your usual beers and spirits, Tipsy Pig also offers signature cocktails and brews. 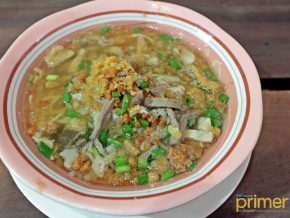 Your La Union food adventure won’t be complete without visiting Halo Halo de Iloko. 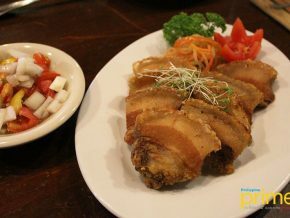 Heirloom recipes from his grandmother, the restaurant offers grilled meats and Filipino dishes. 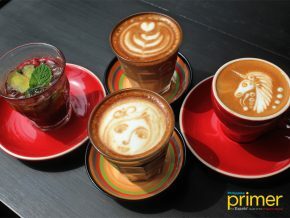 The interiors are urban and eccentric, local artworks are hung on the walls. 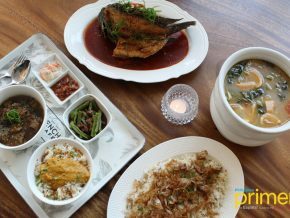 Spend your weekend lunch out at Eagle’s Nest for a sumptuous dining experience! 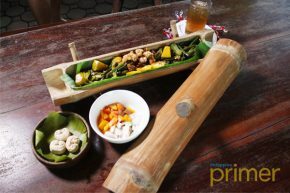 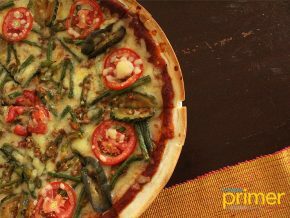 If you’re looking for the freshest pinakbet in Ilocos Sur, look no further than Pinakbet Farm, a government-owned restaurant and tourist spot that serves a set meal while you enjoy a cultural performance.